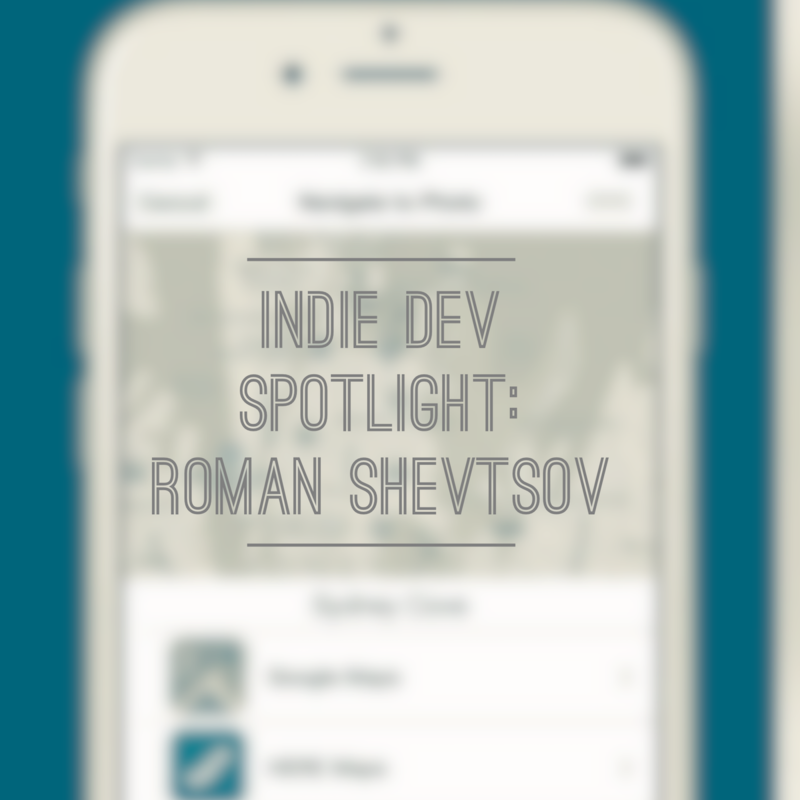 Roman Sevtsov is an independent developer from the Ukraine. Born in 1983, he was five years old when his dad assembled their first computer, ZX Spectrum. While other kids enjoyed playing computer games, Roman was more interested in how they were made. He was writing Basic by age six and writing in Z80 Assembler by 11. Since the Internet wasn’t yet connecting everyone back then, he would get phone calls from people around the world who had a copy of some loader or demo app he’d written. They would be quite amused to find out Roman’s young age. 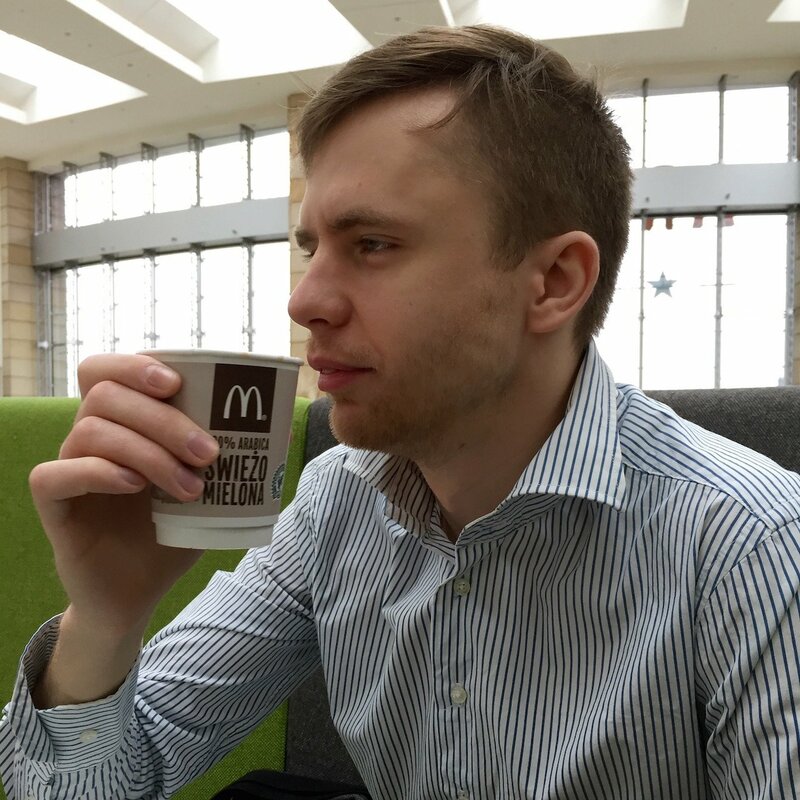 Currently, Roman lives in Poland and just returned to developing software full-time about two years ago. He’s developed three apps, but his favorite so far is Navigate to Photo. 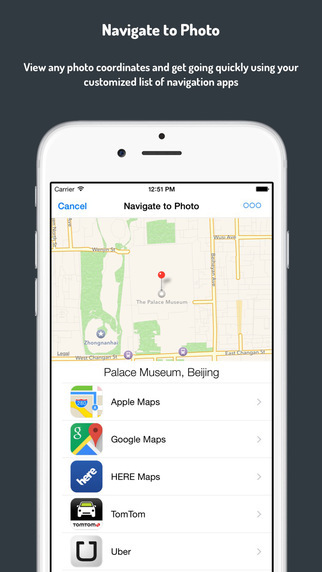 This app allows you to easily navigate to anyplace you’ve taken a photo using any navigation app, assuming you have enabled Location Services for your camera app. 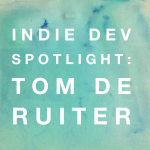 His other apps include Ad Block Multi – Content Blocking Extension and Weave for Messenger, a doodle messaging app. 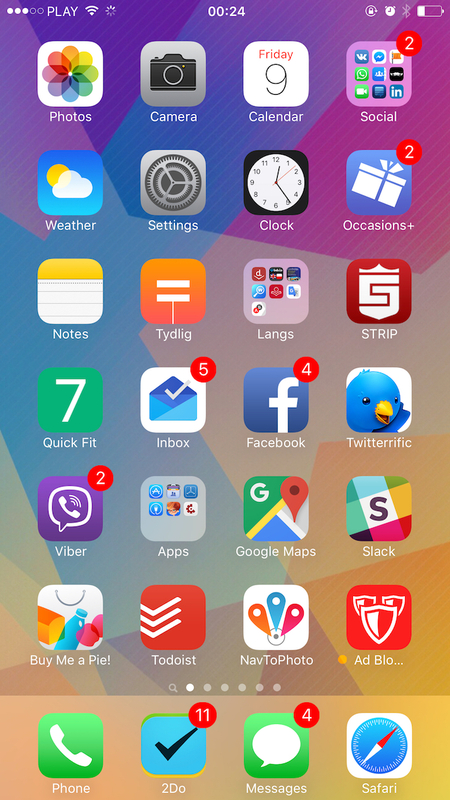 Roman shared his home screen with us, as well as some of his must-have apps. On his Mac, he regularly uses PasteBox Clipboard Manager and Dash API Docs & Snippets. On his iOS devices, his favorites are Inbox by Gmail, STRIP – password manager, Dicty dictionary, 2Do, Quick Fit – 7 minute workout, and Twitterrific. Roman is a huge fan of Swift, and he thinks it was a smart move on Apple’s part to modernize the platforms. He’s very excited about the Apple TV and is already working on some apps for it. Roman has found it challenging to make a top notch product with no team at all, especially when it comes to graphics. But he found that pushing himself to the limit really made him stronger and better. 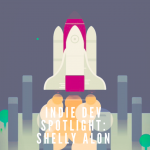 His advice for new developers is to work hard, strive to give the best possible user experience, and value every customer. Roman can be reached on Facebook or Twitter @ryushev.